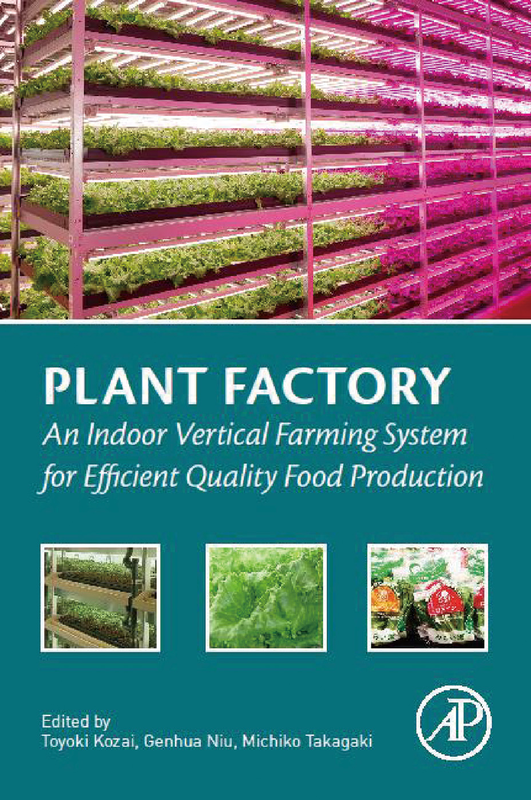 Book "Plant Factory: An Indoor Vertical Farming System for Efficient Quality Food Production" is published on Nov. 9, 2015, introducing an article written by our company's CEO Yasuhito Sasaki. The academic book specialized in plant factory "Plant Factory: An Indoor Vertical Farming System for Efficient Quality Food Production" is produced under the supervision of Dr. Toyoki Kozai, one of the highly respected pioneers in the field of plant factory, and is published worldwide. The book introduces InLoCo's plant factory system as an example of a successful commercial plant factory model to represent Japan.